This week, let's start getting the garden ready. 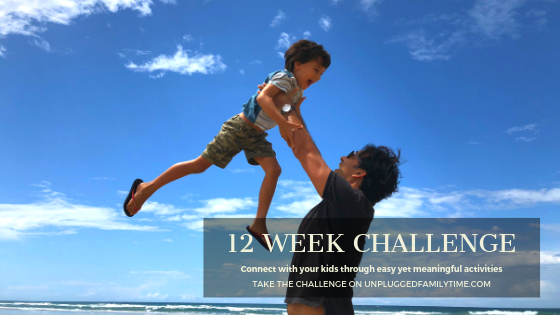 I know it might sound like a daunting task, and you might have been putting it off, so how about getting the kids involved and turn it into a fun family activity? We are all for keeping things easy and effortless, so we are not looking for a huge big space. If you don't have a garden, you might have a balcony or patio that could do with a splash of colour? Or perhaps just a few pots on the doorstep or in the window sill? Any square metre will do! (We are not creating a veggie patch, I'm saving that challenge for a little later in the season...). Start this project by sitting together and discussing some garden ideas. Will you plant some flowers or only plants, which ones? There are endless options out there, from simple flowers gardens to fairy and dinosaur sanctuaries, to vertical and hanging gardens. Pick something manageable for your time, space and budget. 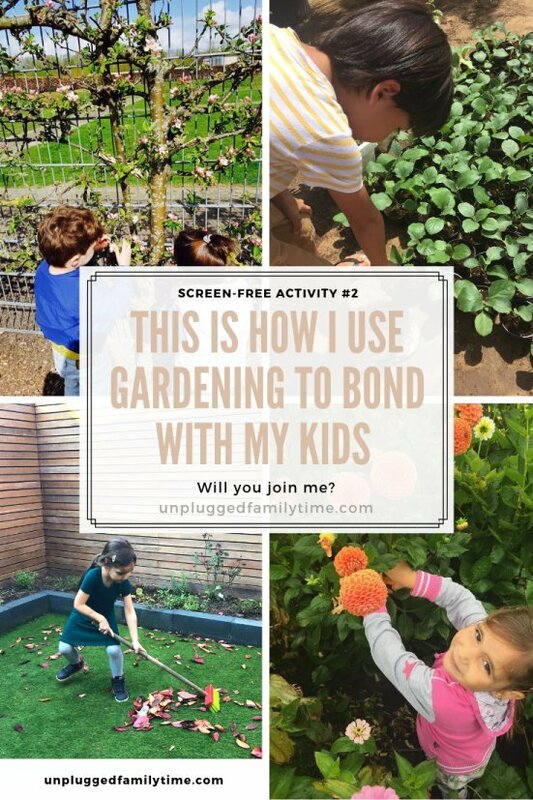 Browse some inspiration here, I have also added some articles with tips and tricks on kid gardening. Head to the flower market, the garden centre or better yet, ask friends and family for seeds or seedlings. Often you can request seed packs for free to help the bees, butterflies and lady birds. Prepare the area. Remove any dead plants, leaves and depleted soil. Most kids love to sweep, hand them a bag for the leaves while you take care of the more difficult tasks. Plant the plants and flowers of your choice; give the kids a spade to dig the holes and let them add soil where needed. Lastly, they can have fun going around with the watering can. Feel free to spread this garden project over a couple of days or even weeks, just make sure you take that first step this week. And make a point of returning to your garden together, to water the plants, smell the flowers, take out weeds and most importantly to watch nature grow. Enjoy! 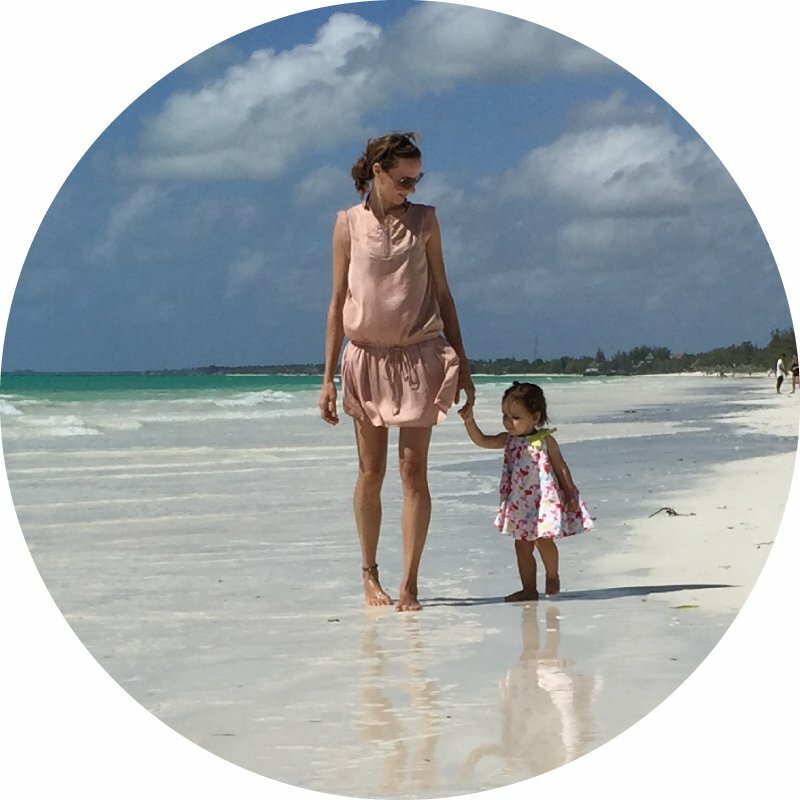 Don't keep your amazing results to yourselves, share the pics with our community on facebook! Check back next week to see how we did!